Wow, sooooo pretty *-* !! Reminds me of March from March Story..the way he's dressed and the atmosphere of the picture .-. 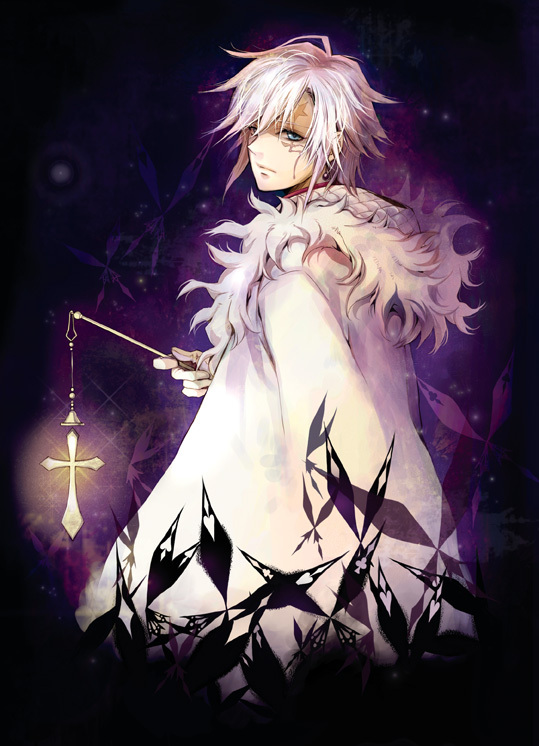 Allen~ why ru so great??! ALLEN~! You're so beautiful! *3* So, so, so, so, soooo beautiful!